A couple weeks back while traveling for work - I went for an early morning run with our Chief Administrative Officer. During the course of our jog through Texas, we discussed many topics, one of which was prior employment, during which it came out one of his previous endeavors was serving as CAO for Nike at their corporate headquarters up in Portland, Oregon. 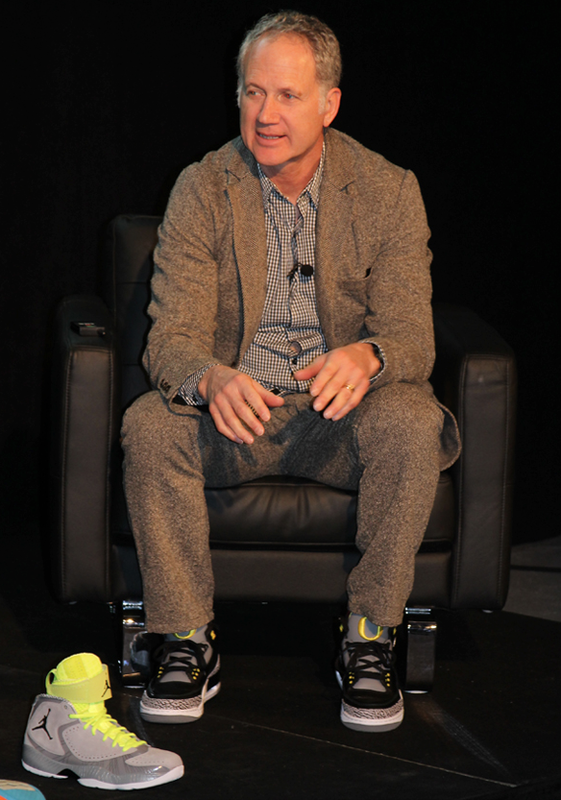 Me being me, that led to rapid fire questions - the first of which was - "Did you ever meet/run in to Tinker Hatfield"? I couldn't help myself - after designing my favorite Nike models (Air Max 1, Air Presto) and everyone's favorite Jordan's, how is he not engrained in your head? I threw myself out there as a bit of a sneakerhead with that one, and he was quite shocked with the question ("I've been asked about a lot of individuals - Michael Jordan, Kobe Bryant, Lebron James, even Bo Jackson - but never Tinker"), but long story story short, yes he did know him, and shared some stories that aren't built for here. 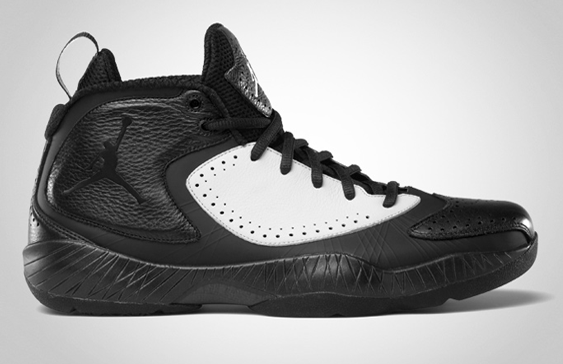 Anyway - that was a long intro to basically say - "The Tinker Hatfield x Jordan 2012 Deluxe model is releasing today - March 14th. Check out the picture after the jump, and if interested, head to select Nike stores to purchase now!"